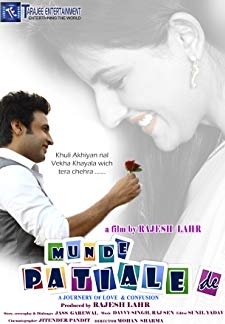 © 2018 Scratchu.com Saadi Wakhri Hai Shaan | Mandy Takhar, Sangram Singh, Gurpreet Ratol, Abhiroy Singh, Mannu Sandhu, Binnu Dhillon, Tarsinder Thind, Shavinder Mahal, Anita Meet, Harjinder Thind, Destee Klyne, Edward Gin, Harpal Singh Pali - Saadi Wakhri Hai Shaan (2012) | Punjabi Movie | 5.4/10 | Synopsis : This Punjabi Movie, Saadi Wakhri Hai Shaan is a whole some entertainer which depicts the never say die spirit of Punjabis. 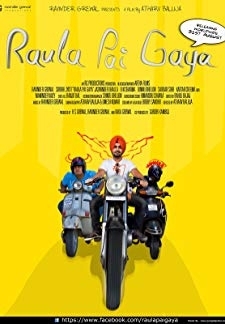 This story touches every aspect of true Punjabi life - their way of living...... Watch Online!! !